Fort Lauderdale Fl Mover Review by Debra b.
Nashville Tn Mover Review by Sharon W.
We've used 2 other companies in the past & they don't come close to Coleman Allied! Incredibly professional bid, packing and moving teams. Chris was our driver & he was awesome! Love the price guarantees they provide too! Orlando Fl Mover Review by Anthony S.
These guys are the very best! From the bid from Larry to Ally the load coordinator, then the packers, the loaders and unloaders, and Chris the driver, one hell of a job well done! Pro's from start to finish, fast, efficient and on time! This is my go to company and it should be yours too! 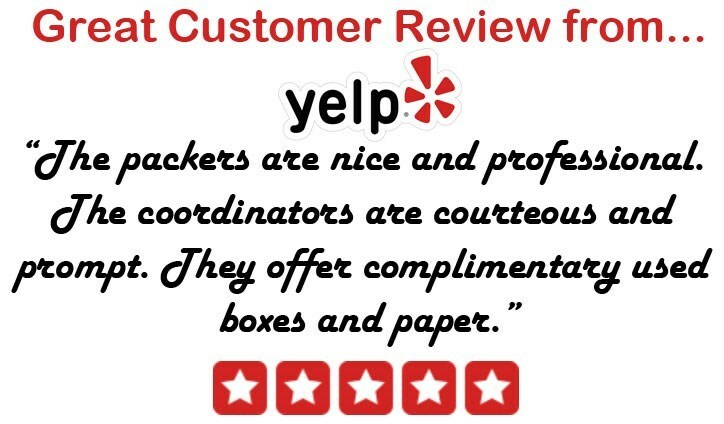 Wichita Ks Mover Review by Derek B.
Tampa Fl Mover Review by Pravinbhai M.
Pensacola Fl Mover Review by Hugo G.
First I wanted to say Thank You to Jack for fitting us in with our move. We really appreciate it. Also, your crew did a fantastic job. They were very friendly and courteous. They treated our stuff like it was their very own. Thank you again, and i will highly recommend you guys to my friends! Charleston Sc Mover Review by Nina A. Moving is stressful and it is a relief to find caring and professional movers. Thankyou Jack, Zerika, Melanie and Denard. Third coast to west coast move for me was big, but you clearly do this everyday. Very professional. Thanks. Pensacola Fl Mover Review by Daryll M.
Great service from start to finish. Based on my past experiences with movers, I was reluctant to hire anyone. But I am very pleased with the company and all of it’s employees.